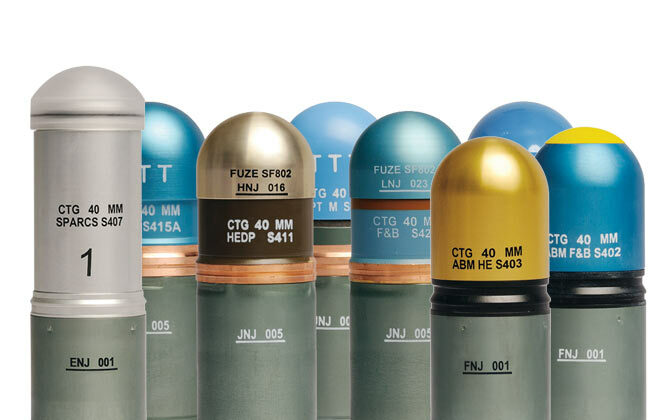 Thales-owned Australian Munitions and German company Diehl have signed an agreement to co-develop an insensitive munitions variant of the Australian in-service fragmentation hand grenade. 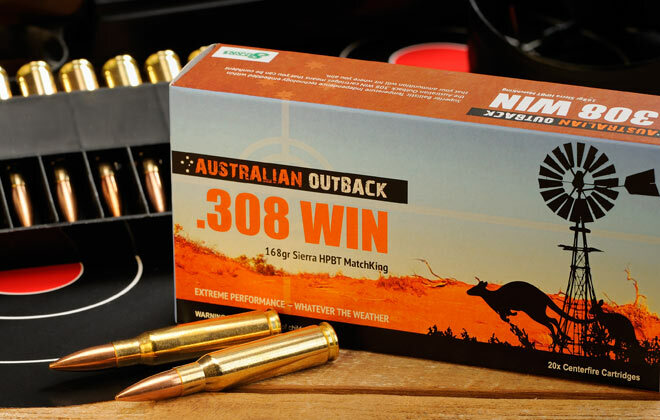 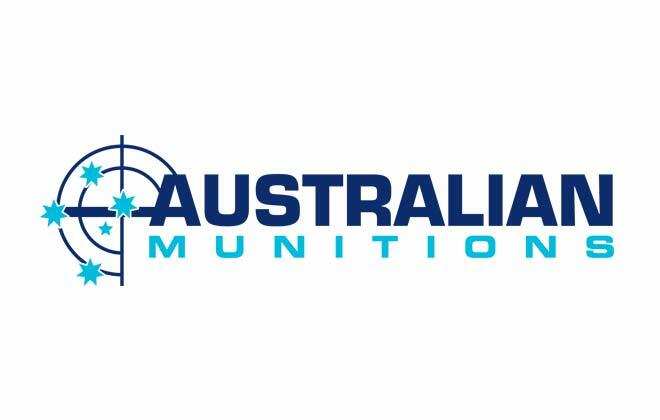 Australian Munitions and Singapore Technologies Kinetics Ltd (ST Kinetics) have signed an agreement to cooperate in Australia and New Zealand for the development, manufacturing and marketing of ST Kinetics’ world-leading 40mm low velocity, extended range, and air bursting ammunition. 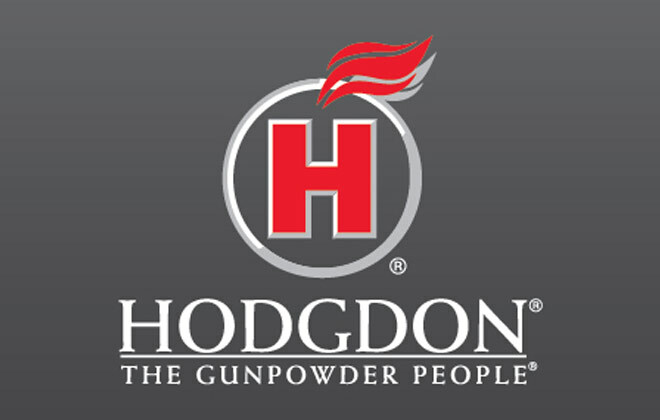 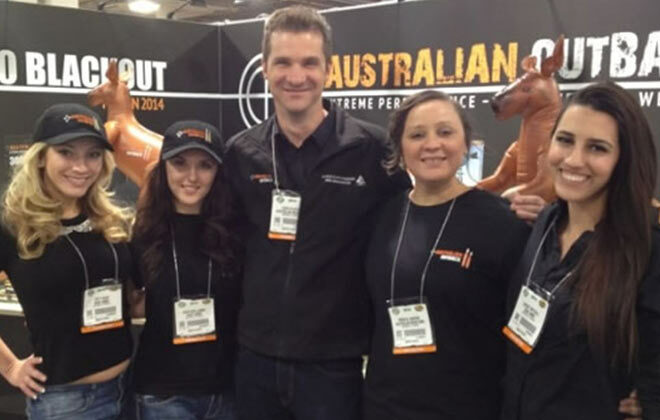 Australian Munitions and US distributor Hodgdon Powder Company have celebrated a highly successful 25-year partnership at an event at the propellant manufacturing facility in Mulwala, NSW. 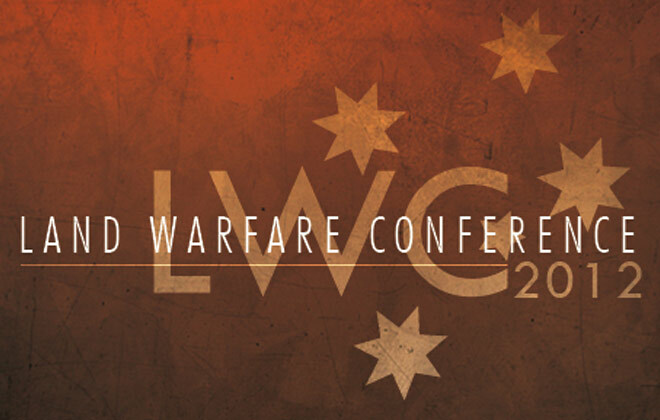 Australian Munitions will be displaying its extensive product range at the Land Warfare Conference exhibition in Melbourne next week. 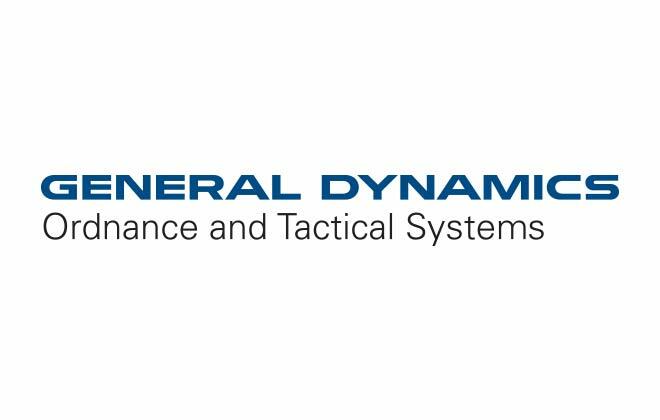 Thales Australia has strengthened its relationship with General Dynamics Ordnance and Tactical Systems, having been named the U.S. based company’s representative for ammunition products in Australia and New Zealand. 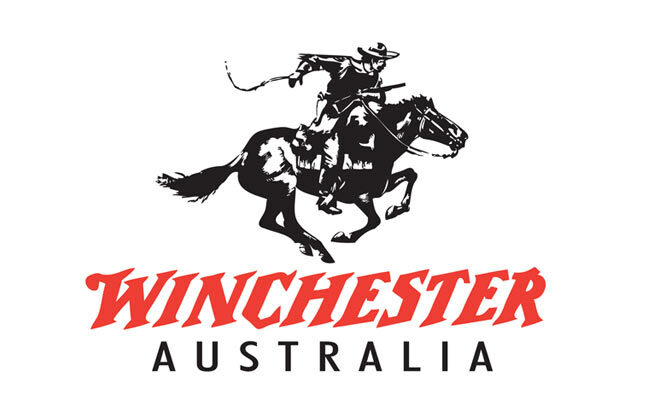 Thales Australia and Winchester Australia have signed a strategic teaming agreement to cooperate on Australian market opportunities. 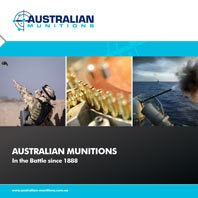 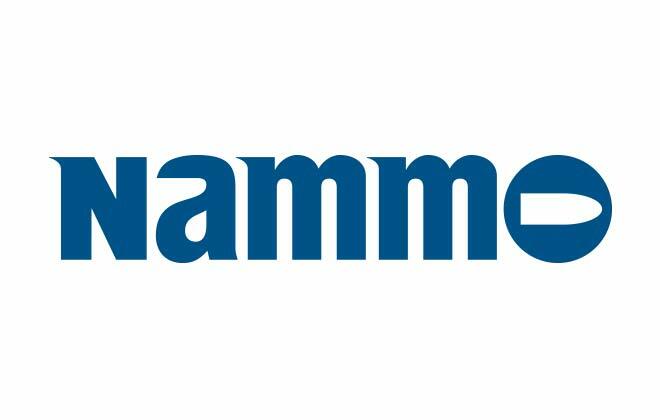 Thales Australia and Nammo have signed a long-term strategic teaming agreement to cooperate in the ordnance market.